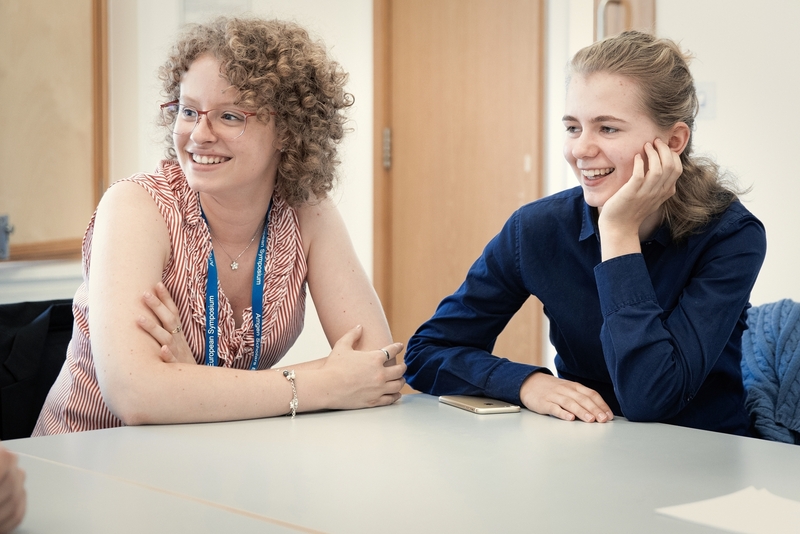 The aim of the Amgen Scholars Programme in Cambridge is to support students so they can work in Cambridge as vacation scholars. have an interest in undertaking a PhD. It is not essential that applicants have prior research experience. The language of the Scholars Programme is English and Scholars at Cambridge will need a good working knowledge of English in order to participate fully. Applicants must be able to attend the full programme, including the symposium, from 07/07/2019 - 04/09/2019. The University of Cambridge is committed to equality of opportunity and admissions to the programme will be solely on the basis of merit. *Eligible students must attend a college or university in a country that is participating in the Bologna Process. Currently, the participating countries include: Albania; Andorra; Armenia; Austria; Azerbaijan; Belgium; Bosnia-Herzegovina; Bulgaria; Croatia; Cyprus; Czech Republic; Denmark; Estonia; Finland; France; Georgia; Germany; Greece; Holy See; Hungary; Iceland; Ireland; Italy; Kazakhstan; Latvia; Liechtenstein; Lithuania; Luxembourg; former Yugoslav Republic of Macedonia; Malta; Moldova; Montenegro; Netherlands; Norway; Poland; Portugal; Romania; Russian Federation; Serbia; Slovak Republic; Slovenia; Spain; Sweden; Switzerland; Turkey; Ukraine; United Kingdom.